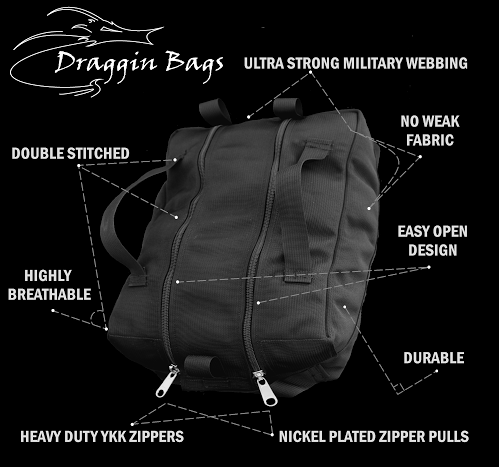 Draggin Bags is an up and comer in the world of nylon kit with their launch taking place on Kickstarter and touting their product as the toughest bags on Earth. 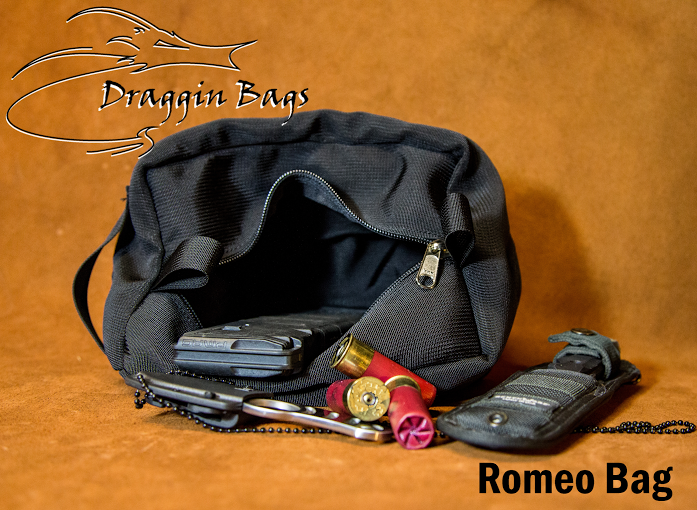 We like the fact that they are Made in the USA and they are utilizing 3" webbing rather than just standard fabric. Plus their pricing is great for a stateside manufactured product.